If you notice your sprinkler heads aren’t popping up or are barely shooting out water, your sprinkler system water pressure may be too low. There are a few things that can cause it, as well as some things you can try at home if you’re familiar with your sprinkler system. 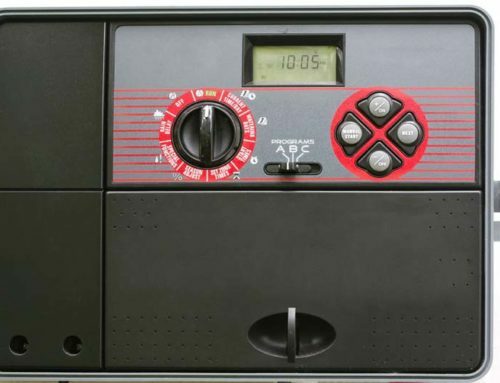 Before you go around trying to troubleshoot the problem, first you need to confirm that the problem is with the sprinkler system and not the entire water supply. Turn on the water in other parts of your home and see if the water pressure is normal. You may even want to wait a little bit to see if intense water usage in the area is causing the low pressure. 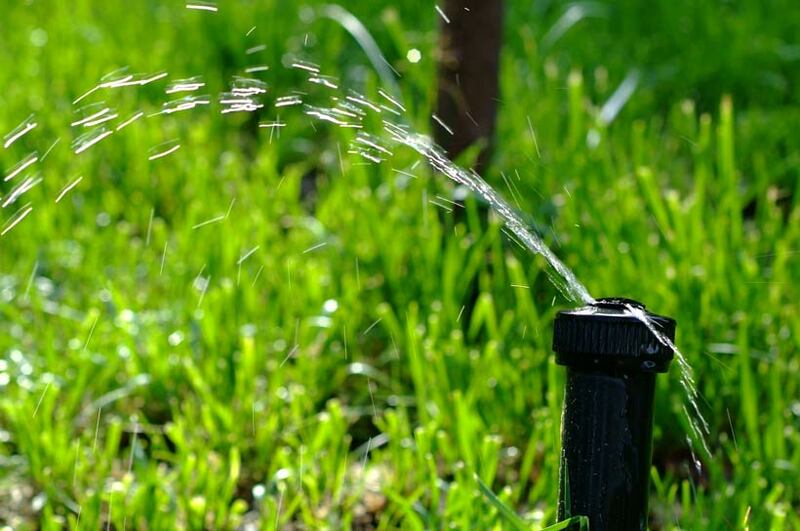 If you have a neighbor with a sprinkler system, you can ask them how theirs is running so you can eliminate the possibility of it being a problem with the city’s water supply. Solution: Wait until water is restored to normal. This is the easiest way to fix the problem if your sprinklers don’t have enough pressure. It won’t fix the water pressure issue if there are other problems. Sometimes, the valves at the backflow device aren’t fully open and that can cause the pressure to decrease. First, you need to know where the backflow device is. It’s above ground and at least 10 inches above the highest sprinkler head in your yard. You’ll see valves on a horizontal and a vertical pipe – make sure both are full open. The open position is when the valve is parallel with the pipe. You’ll know if this was the problem as the sprinklers will return to normal. Solution: Open both backflow valves until they’re parallel with the backflow device pipes. If your sprinkler system has a leak in the main line, you’ll have a sprinkler system with the water pressure too low causing problems. Additionally, if the pipes were crushed by heavy vehicles riding over the yard or even by tree roots, you’ll have sprinklers without enough pressure. We recommend that you don’t attempt to fix these two problems yourself because it can be hard for the untrained eye to find the leak or problem area. Repairing the leaks or crushed pipes is also something that’s difficult for most people and has to be done just right or the sprinkler system water pressure will still be too low. Solution: Call our team of sprinkler repair professionals and we’ll come inspect your system, find the problem, and fix the line or pipes that are involved. As you can see, there are a few reasons your sprinklers don’t have enough pressure and there are some things you can try at home yourself. 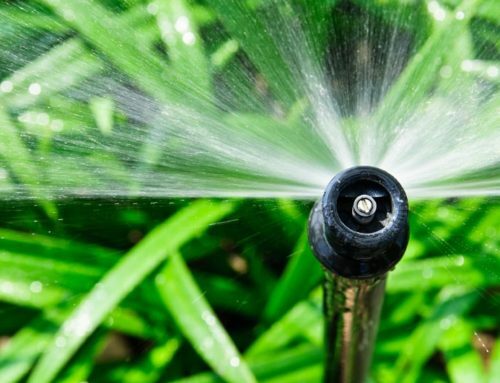 If the sprinkler system water pressure being too low is something more complicated than the backflow valves or city water problem, please give us a call and we’ll fix the problem quickly, efficiently, and at a reasonable price.